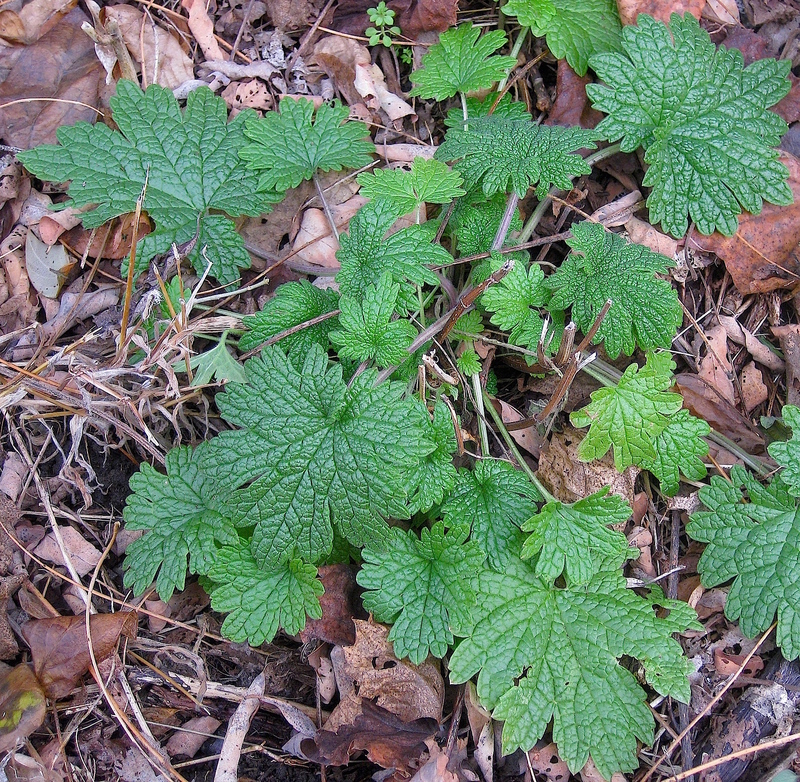 Motherwort (Leonurus cardiaca) – a messenger from the mint family – is a very common plant inhabiting fields, woods, and roadsides. It can be found right now (yes, even in Pennsylvania during the winter months), but why should we care? Well … motherwort can lower blood pressure. In a clinical trial, patients with varying stages of hypertension (high blood pressure) were given encapsulated oil extracts of motherwort. Results? •In patients with stage 1 hypertension, there was a significant decrease in and normalization of blood pressure (from 145/96 to 130/87). •In patients with stage 2 hypertension, there was a considerable reduction in blood pressure (from 153/103 to 142/92). •88% of patients experienced a reduction in the symptoms of anxiety and depression. As its name suggests, Leonurus cardiaca imparts beneficial effects on the heart and circulatory system. Many studies have corroborated this, though the aforementioned study is particularly interesting because it was performed on human patients – not rats, rabbits, nor extracted cells. Is motherwort the cure for hypertension? Probably not, though anything is possible. Check it out on your next walk, allow it to become your ally, and see where the journey takes you.